Tutorial Photoshop today is to make the design clean and minimalist options banner infographics. 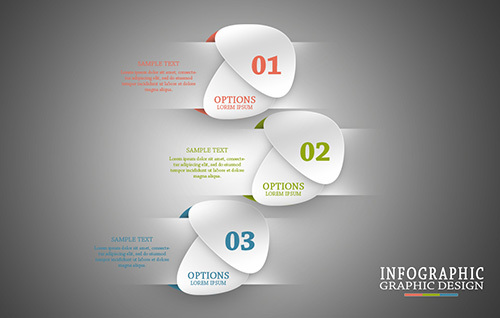 Here will I show you how to create abstract realistic effects with a combination of bright colors on a gray background. Let's get started and thanks for watching! Спасибо Вам огромное за ваше красивое творчество! Я восхищаюсь вашей фантазией и художественным талантом.